September begins with another interview. 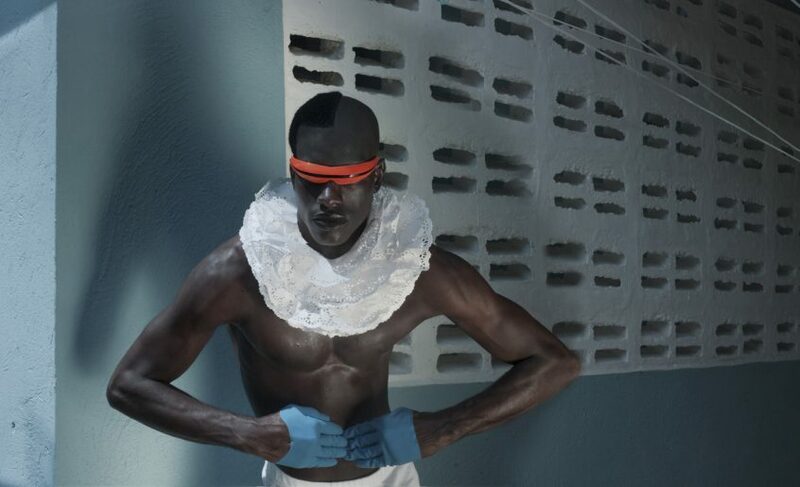 This time I explore the visual legacy of Dutch colonialism in the Caribbean, the representation of manliness, and the Afro-diasporan aesthetic of Shiba Huizer. 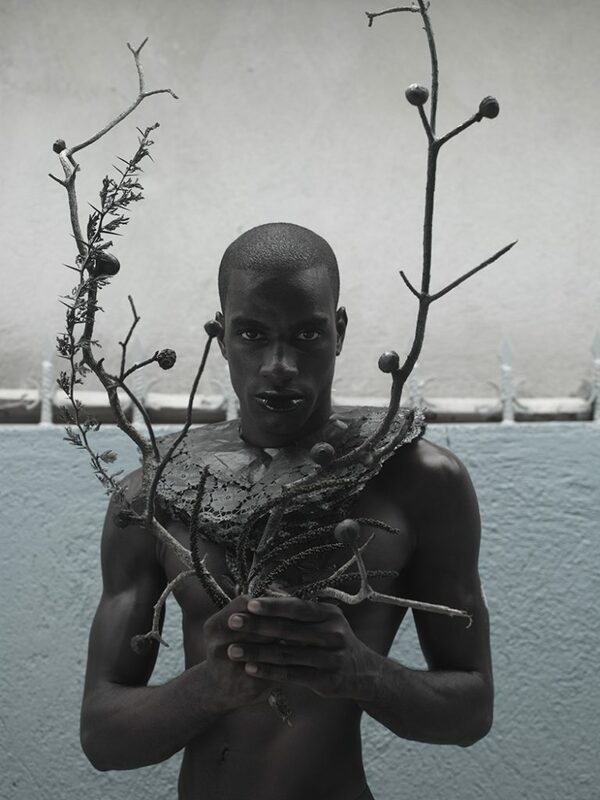 Shiba is a London-based intuitive photographer from Amsterdam who uses subcultural references inspired by her family history in 1960s Curaçao to create a new vision of male beauty and Dutch colonial history. After attending the Rietveld Academy in Amsterdam and graduating in Art & Design, she received a Master of Arts with Distinction in Fashion Photography from London College of Fashion. She has taught photography at the University of Amsterdam and is the winner of the MA fashion design & technology award in Media. 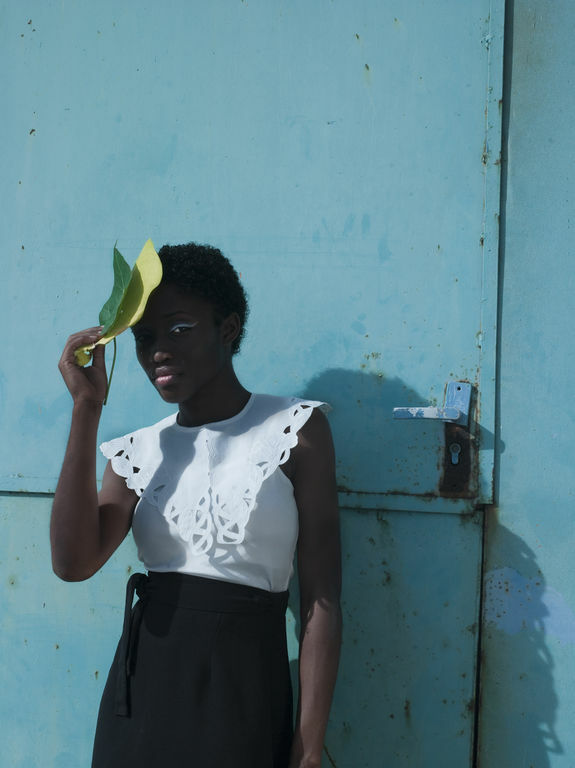 Her CV includes a fashion editorial for the designer Kezia Frederick, two editorials on Fashion 156 for the issues “Couture Gardening” (styled by Guy Hipwell) and “Beauty Colour Clash”, a collaboration with designer Duro Olowu appeared in Arise Magazine and the editorial Curaçao Island published on Visceral Magazine. 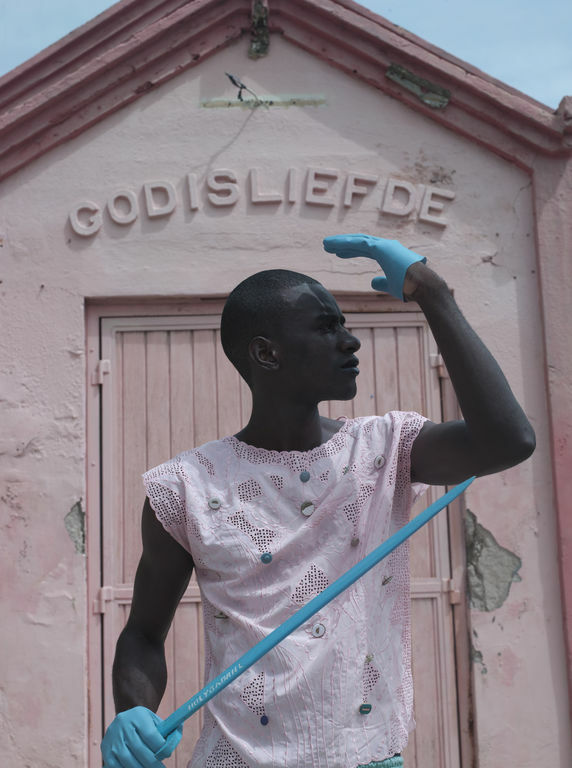 The fashion editorials Curaçao Island and Négritude explore the aesthetic of masculinity in relation to the colonial history of the Caribbean, could you walk us through the genesis of these projects? In order to determine a methodology for the projects it was of importance to shoot in the Dutch Caribbean. 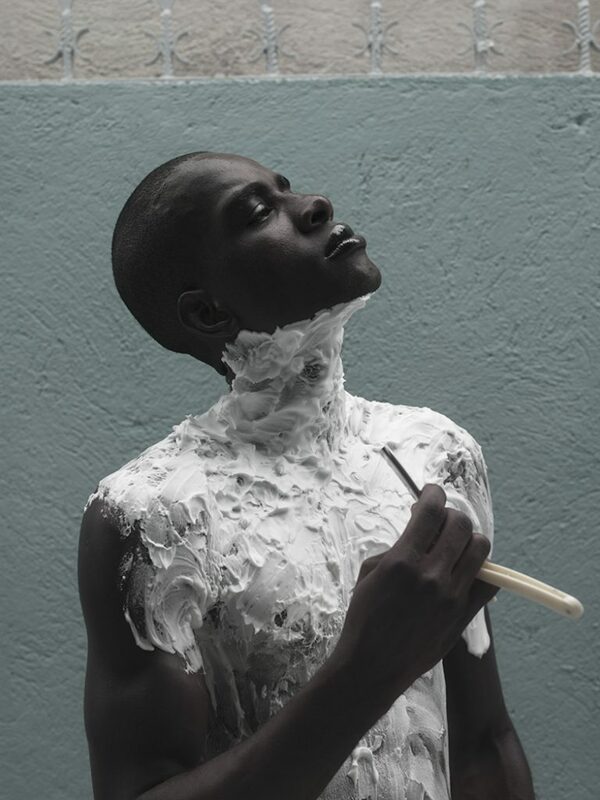 The project proposes to heighten and advance manliness in different sub cultures by making intelligent use of the tools in photography. The stereotypes of male beauty: though [sic], imposing, macho, and charming. 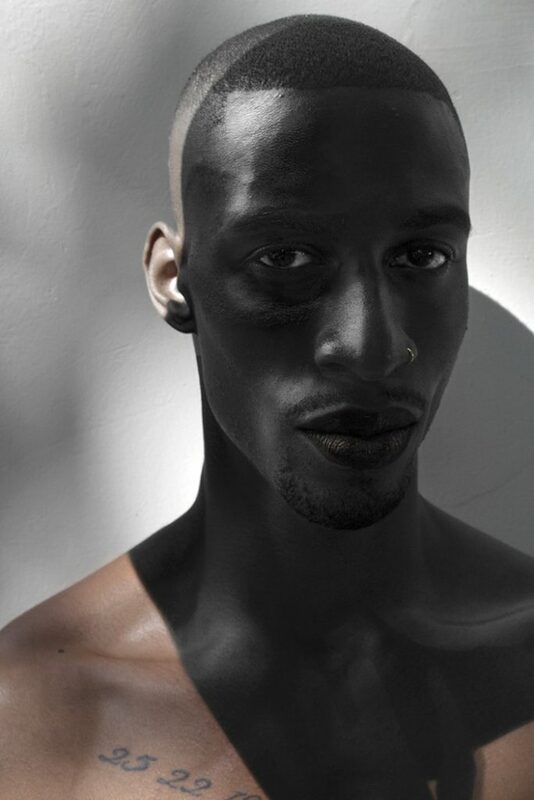 By removing masks of time such as clothing and accessories and removal of body hair to draw out alternative masculine identity with the use of make-up and the right amount of styling. All forms of image manipulation [were] used in the here and now, so the masculine vulnerability and marked expressions of my models are exposed. My body of work is seen through the eye of a woman [to highlight] the shifting of the female gaze, the boy / man not seen as a lust object, and the desire put into my images to create a personal vision on male beauty, the tension between the image and self-perception between ideals of masculinity and reality are being exposed. I try to capture some surprising moments in my photographs, for example if it starts pouring with rain I don’t stop but use it in my images, resulting [in] rain drops covering my models’ beautiful black skin. My working method is intuitive, I let myself [be] taken by the appearance or behaviour of people I encounter with, so magic can happen. Postmodernism is the most important ingredient of my own style. By mixing style elements from different eras and traditions, I create a pastiche signifying my own individual style. Photographing what cannot be seen is such a challenge, it’s all about the integrity and the small details which are of great importance to show the public. It is my ambition to further the visible participation of masculinity in black culture of the Dutch Caribbean Island [of] Curacao. I’m looking for a new post-colonial identity in my work using the people who live there as my models. A retro feel is of great importance for the series of shown portraiture. 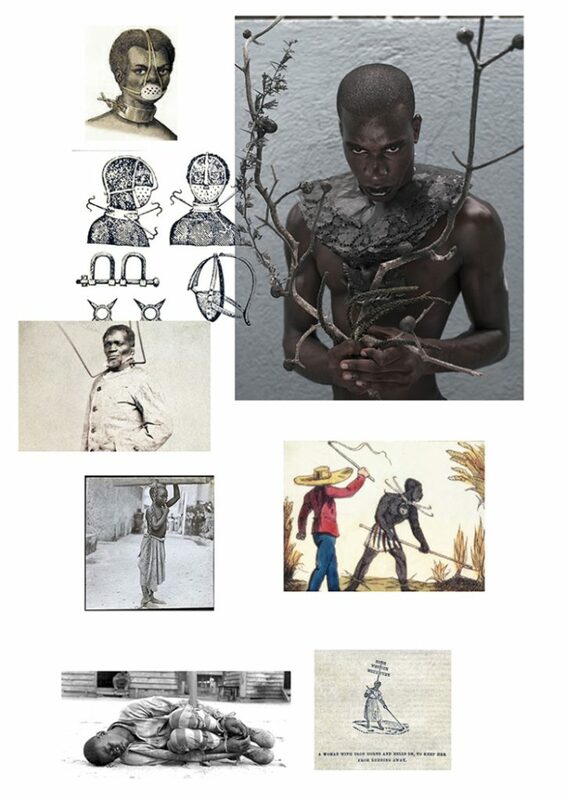 Creating a collar slave traders where wearing in the 1700’s, making a dead stick with poisonous berries and thorns as a symbol of slave torture are important to create a strong portrait. Photography is my biggest passion and I consider myself lucky that it is my profession. What was the fashion research behind these shootings and, more generally, what role has styling in the mise-en-scène of your works? I like to style my own work organically and intuitively mix[ing] it up with my own fantasy fashion, I’ve always loved to mix and match, to blend styles and things I find in nature or vintage markets, to experience variety. 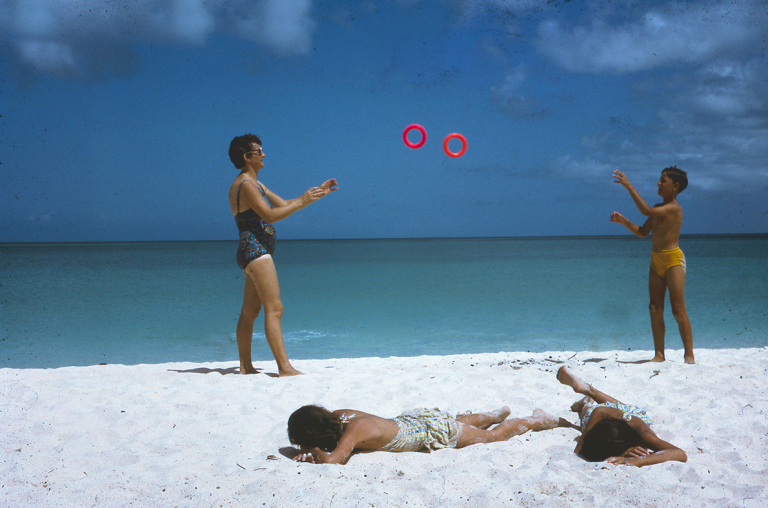 Researching the 1960’s and the fashion from the 1700s collars and lace ruffles, one of my inspirations is the 1960 slides shot [sic] by my granddad in the Dutch Carribean only the fashion and styling will tell the viewer when a picture has been taken: the Caribbean colour palette never changed. Styling is important to me, hand-made things from nature appeal to me, or I can use a found item in a complete new way. It is of great importance to create the general look, a retro feel can be intwined in my styling, and timelessness appears. You have collaborated with acclaimed Nigerian designer Duro Olowu: what are your thoughts about the rise of African fashion in the global market? I think it is about time African designers showcase their talent, market their creativity in the international fashion industry. 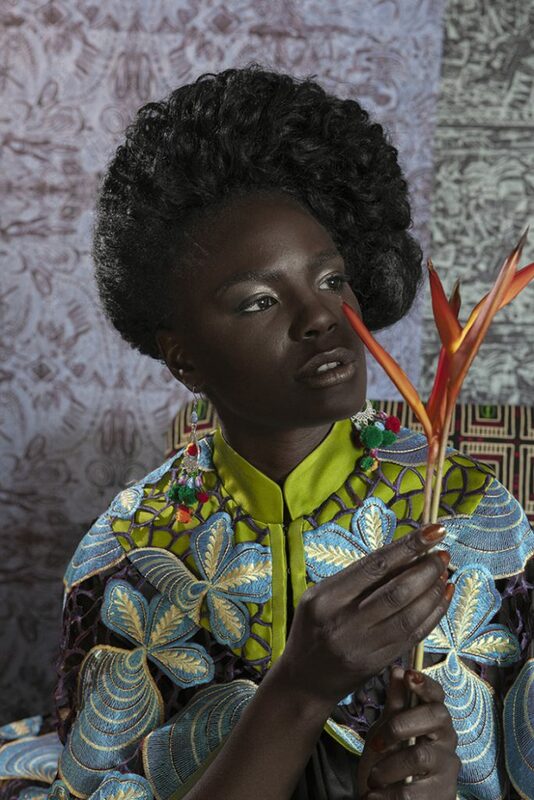 Fashion is expressivity and creativity and beauty that helps bringing different cultures together in a pleasant and unique way, furthermore, African designers are increasingly creating fashion according to sustainable standards. 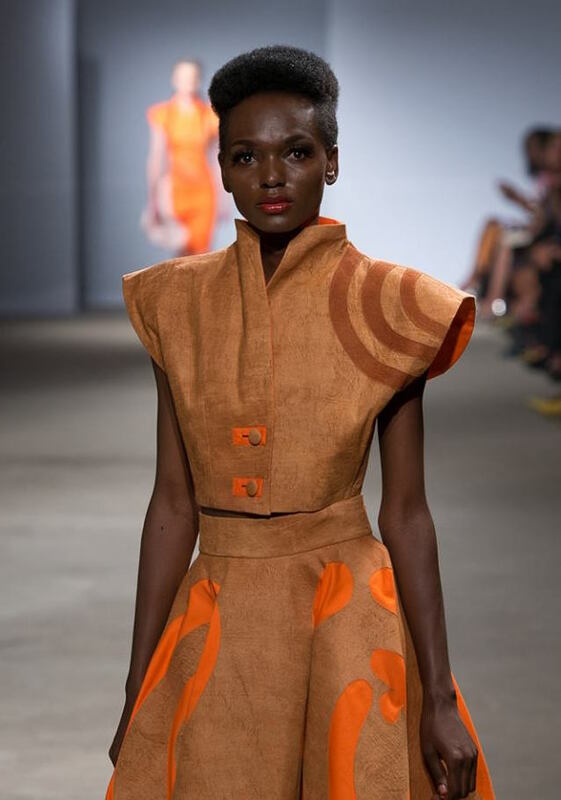 Fashion designer Josephine Kyomuhendo from Uganda uses traditional production methods and eco-friendly fabrics such as barkcloth, organic cotton and silk. Clothes for her label José Hendo are made without metal or plastic components. And I think designers as Duro Olowu are leading the way for all younger designers showing that fashion can reach everyone. 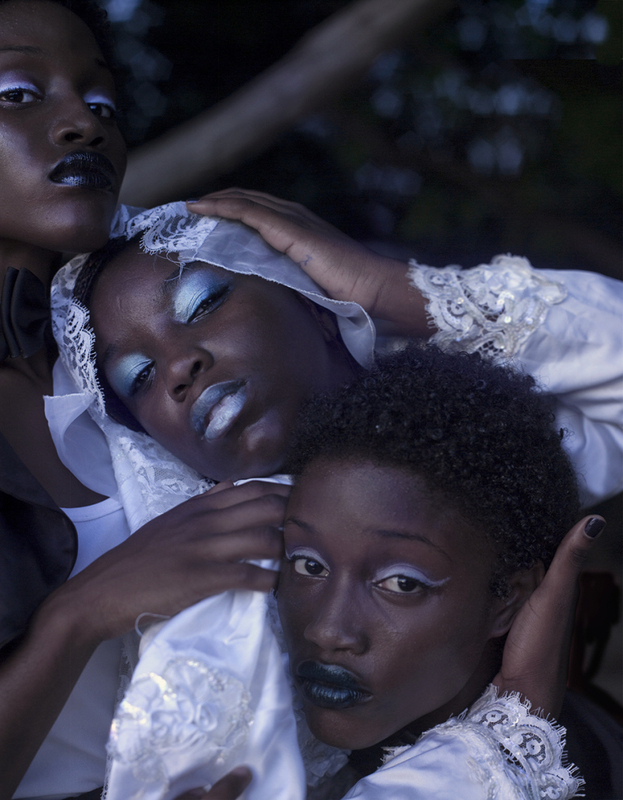 How do you think fashion photography is helping to shape the “Afropolitan” imaginary? In a way fashion photography can be used as a platform for all kinds of talents from different cultures, and also used as a platform for the Afropolitan imaginary to blossom, finding its own voice and stories to tell and pushing new boundaries in it`s [sic] dynamic and creative growing fashion scene. 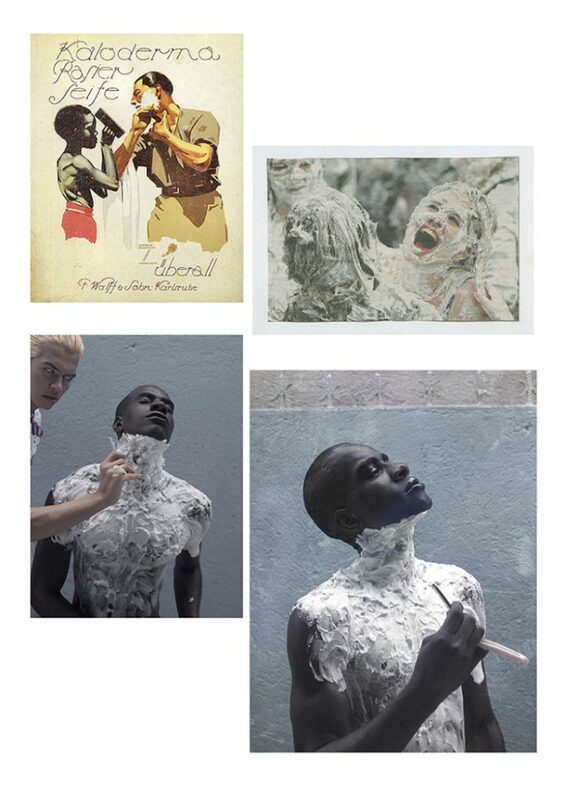 Fashion photography is an excellent way to promote the creativity of the Africopolitan [sic] imaginary, and to shape a different style image of the fashion world in a naturally and organic way. Do you think the Afropolitan imagination is creating a new stereotype that overlooks the complexities of the black diasporic experience, some of which you actually address in your artistic production? No I don’t think its creating a new stereotype, in my case it’s using things from the past and blending them into the here and now creating my artistic way of telling that story, some things are just still a taboo, and not many people will open up about colonial slavery or racism, that’s why I used it in my work. There is a big debate going on about painting white people black, the fight against ‘Black Pete’ , a holiday blackface tradition in Holland: the Dutch dress in colonial style costumes, paint their lips red, wear curly afro wigs, and do Blackface to become the minstrel-like character Zwarte Piet, or Black Pete, who is supposed to help Sinterklaas (St. Nicholas). It is the biggest childrens holiday in Holland and while Black Pete may be part of Dutch folklore, his portrayal is part of historically negative stereotypes of Black people dating back to colonialism, and that made me wonder why in the 21st century it seems to get more complicated for a modern multicultural country to let this tradition stay strong for such a long time and for me this has been a obsessive fascination which I use in my portraits.